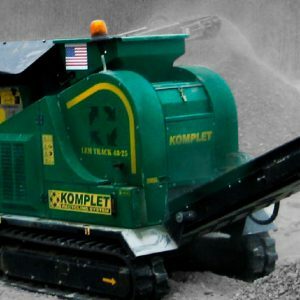 The double shaft SHARK SH910 shredder is a compact tracked machine, with hydraulic controls that allow to have a higher strength, for the same amount of power transmitted. 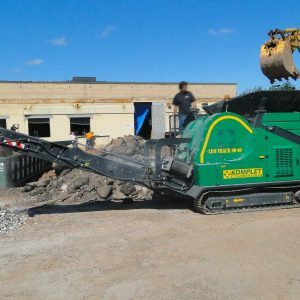 The shredder has a 900x1200mm working surface and ensures high output levels, even with earthy and wet materials, or clay. 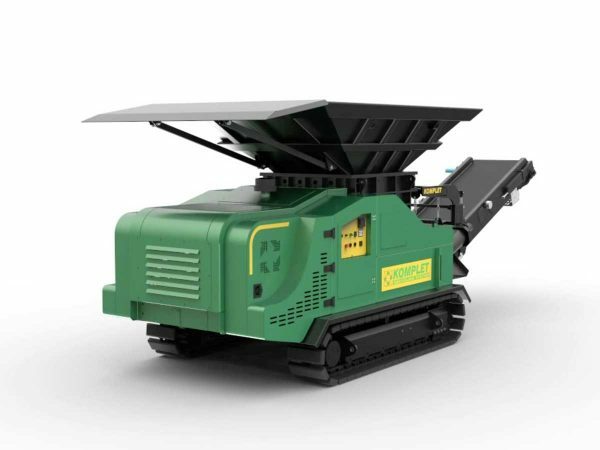 It easily processes bitumen and aggregates dirty wood, plastic or iron. 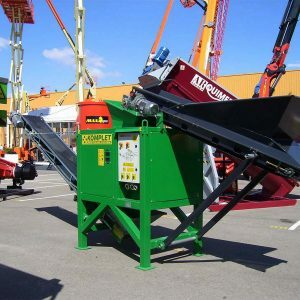 The innovative system for adjusting the particle size allows immediate reuse of the material. 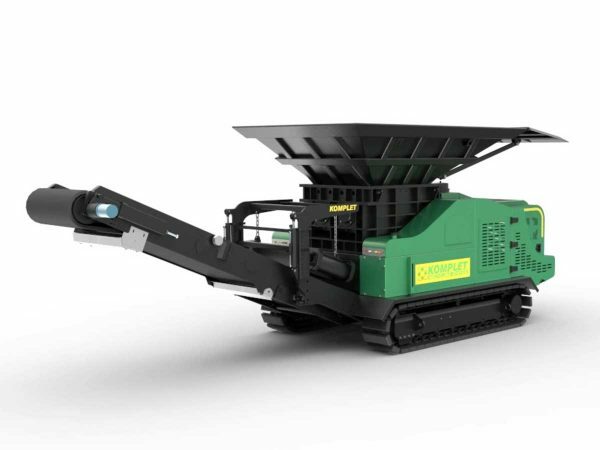 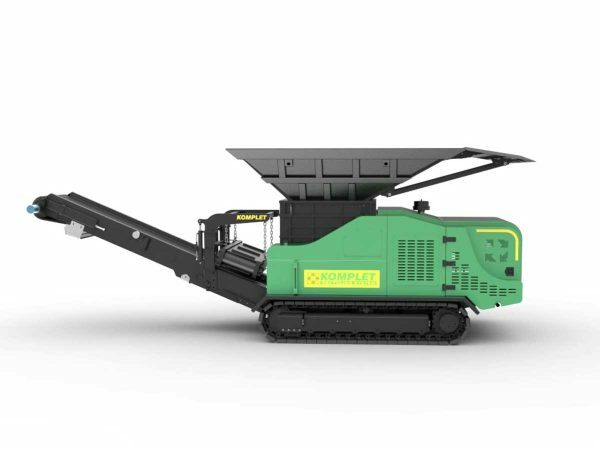 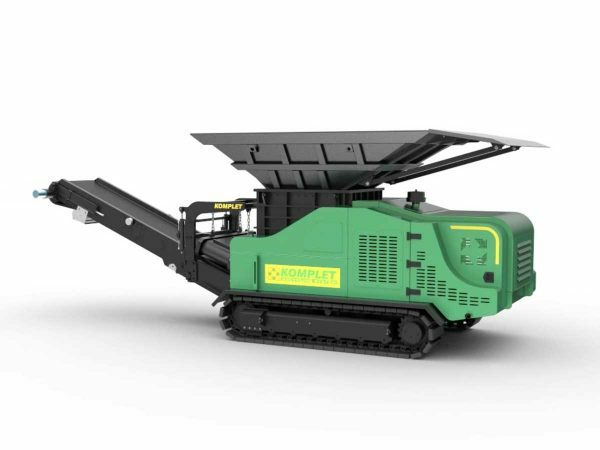 The SHARK SH910 is used for crushing and for the recycling of the wood, as well as of the material resulting from the demolition or building restructuring.